Where does one start? How do you know on which processes to focus? And how to do you sustain the improvement over time? The Performance Excellence Network’s primary product is a comprehensive organizational assessment that helps leaders better understand and prioritize key strengths and improvement opportunities. This assessment helps managers understand what is working well in their organizations, and what attention. 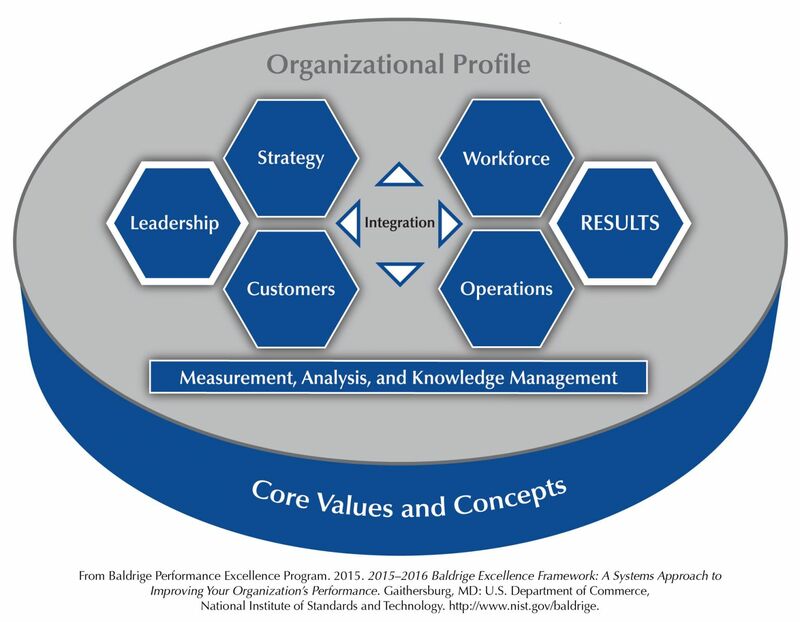 The foundation of the assessment is the Baldrige Performance Excellence Award, which outlines validated criteria that have been shown to produce excellent organizational results. 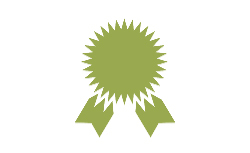 While recognition comes with our assessments, its main focus is on organizational learning, resource optimization, and improvement in outcomes. A comprehensive diagnostic and learning experience. A brief, less intense evaluation. 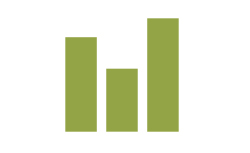 Return on equity of 18.7% versus -5.9%. In fact, organizations that use this process show high levels and improvement trends in a variety of indicators – financial, customer/student/patient/stakeholder, employee, and operations. 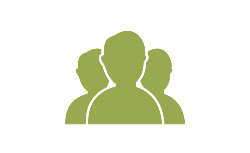 Our organizational assessment has several goals. The assessment evaluates processes such as leadership; strategic planning; customer and market focus; measurement, analysis, and knowledge management; workforce focus; operations; and results. The assessment evaluates organizational approaches (processes), the extent to which they are deployed, evaluated/improved, aligned, and integrated throughout the organization, and their effectiveness at driving organizational outcomes and results.